Re-enact scenes from the hit series with the Doctor Who 5-inch scale action figures. This figure depicts the Oldest Weeping Angel! Officially licensed Doctor Who collectible. Collect them all! Re-enact scenes from the hit series with the Doctor Who 5-inch scale action figures. Figure stands approximately 5-inches tall. 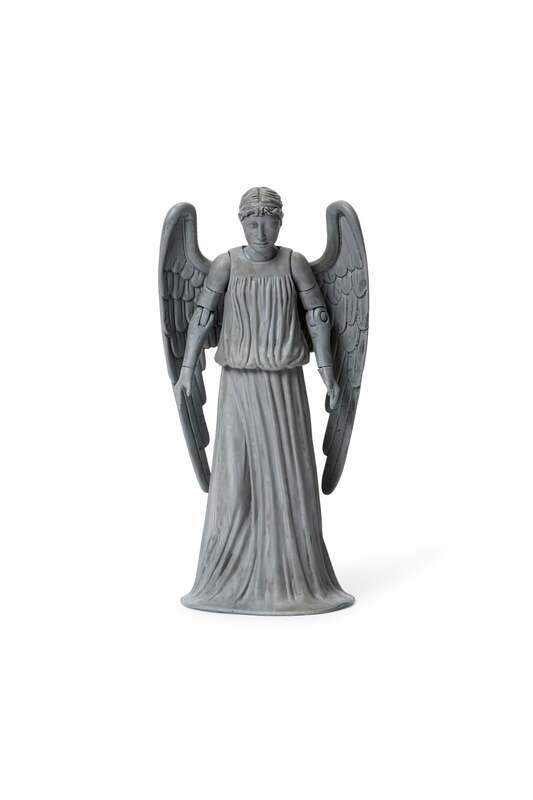 This figure depicts the Oldest Weeping Angel!